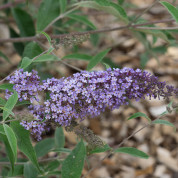 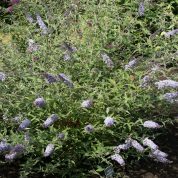 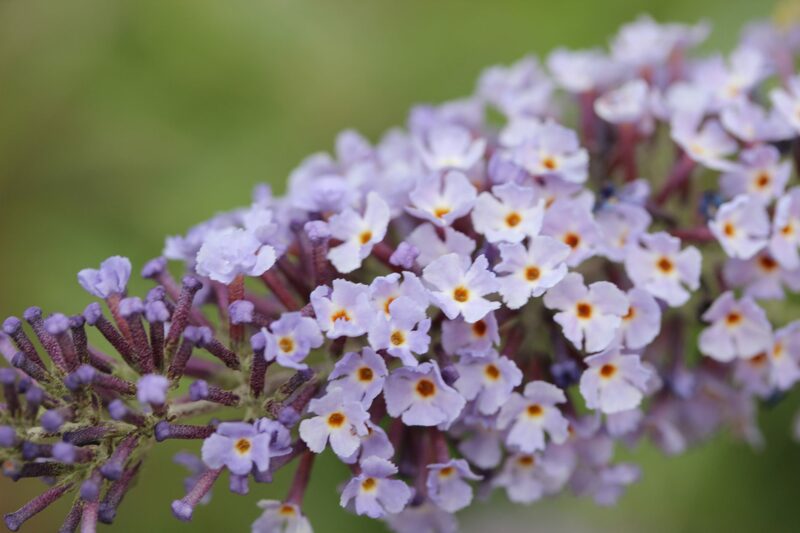 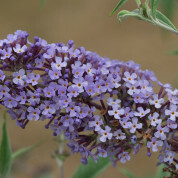 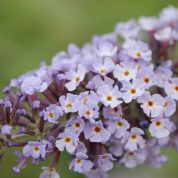 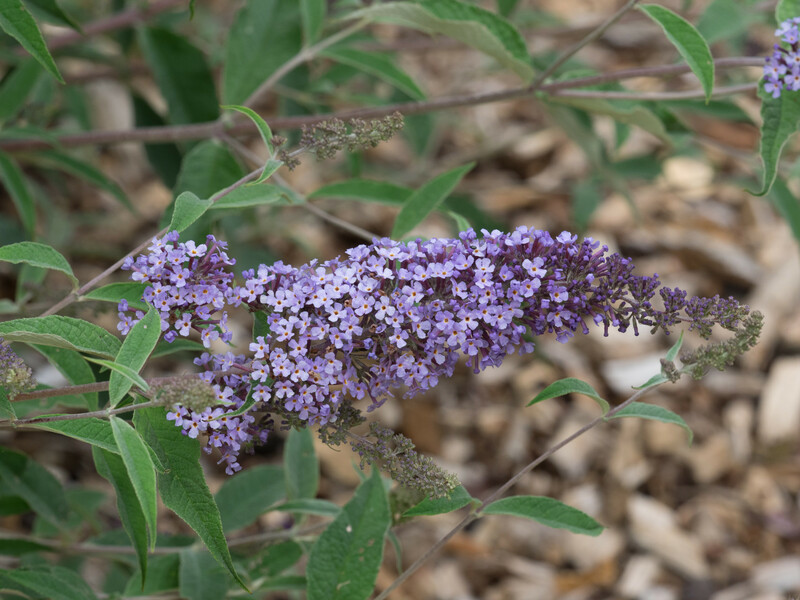 B.‘Glasnevin’ is an excellent Buddleja for a smaller garden, which can sometimes take a year or two to establish, with long narrow grey green leaves and china blue flowers. 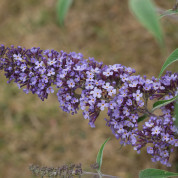 It is claimed to be a hybrid between B. fallowiana and B. davidii. 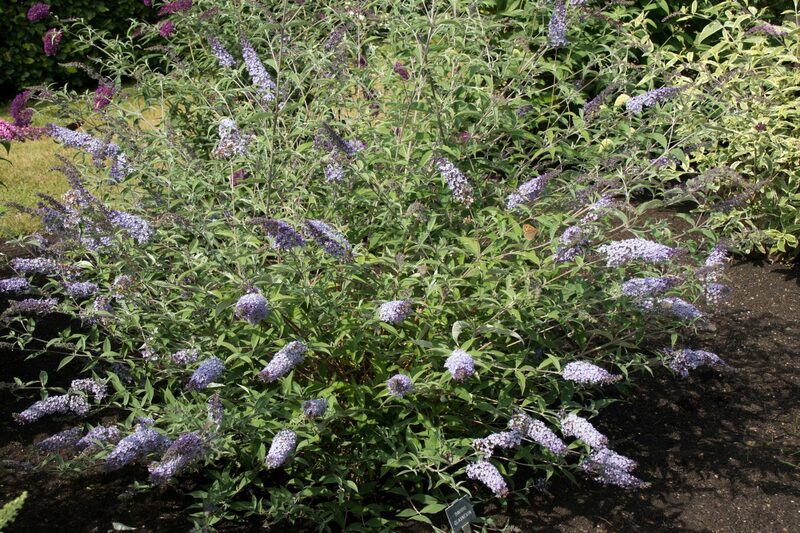 I do not agree as a plant breeder it is more likely to be a cross of nanhoensis x B. fallowiana. 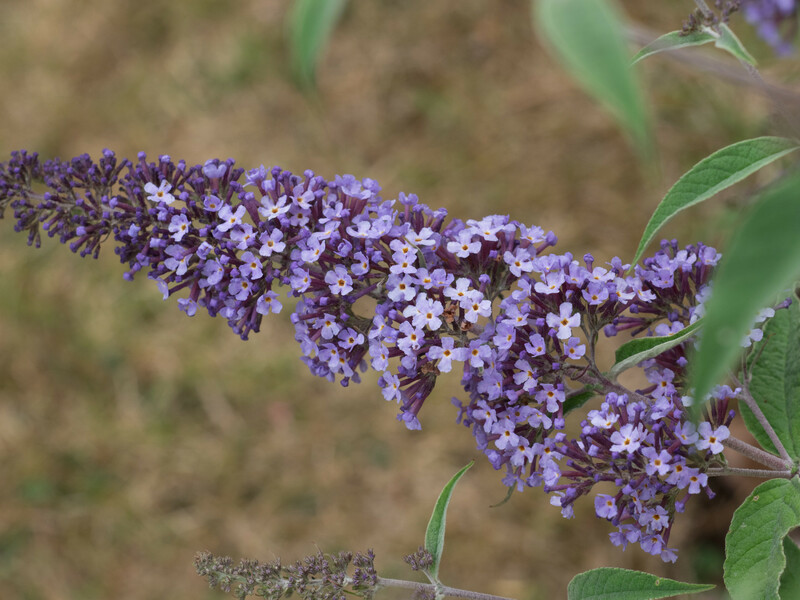 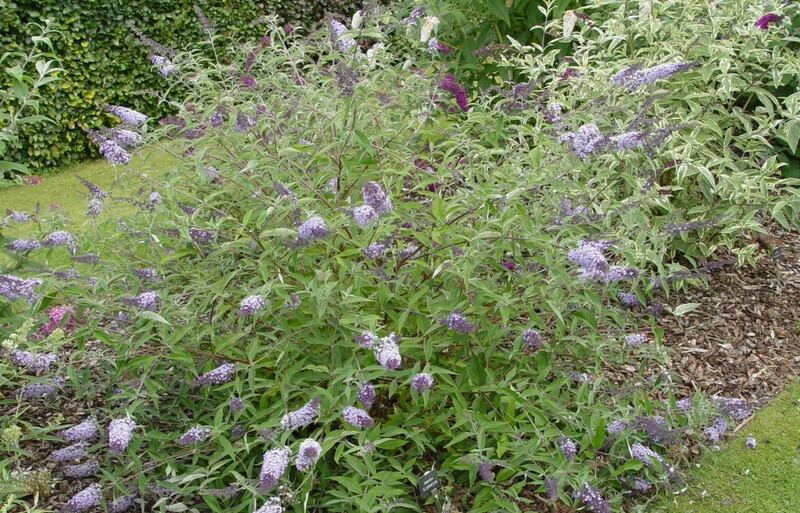 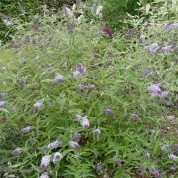 Buddleja ‘Glasnevin’ is an old hybrid cultivar raised by John Dalrymple, 13th Earl of Stair, Lochinch Castle. 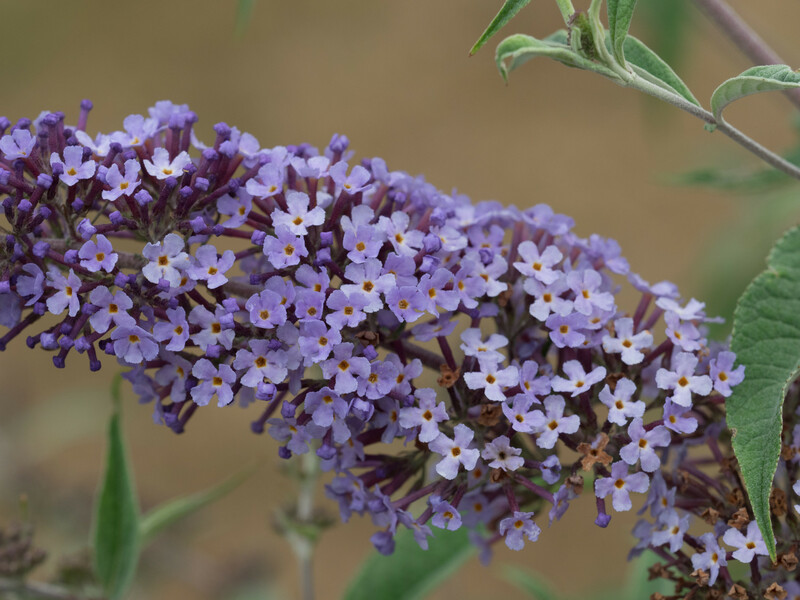 The cultivar was named after Glasnevin Garden in Ireland.